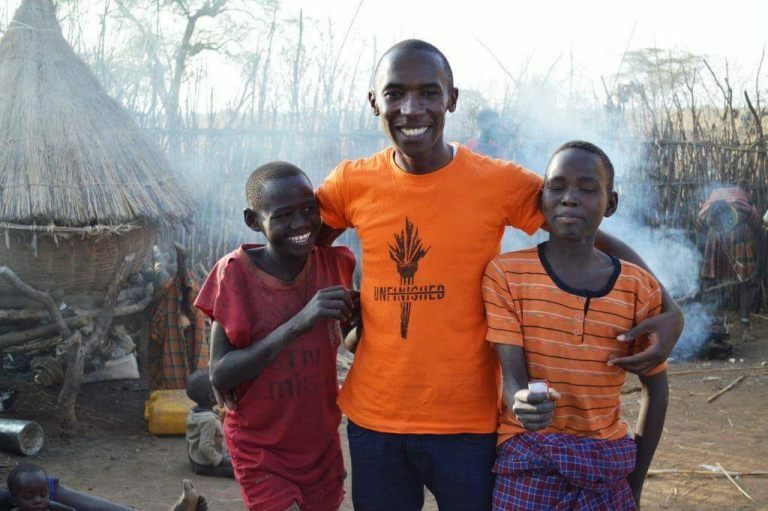 After visiting Uganda, Africa, in 2014 and finding out that the people of the Karamoja region in North East Uganda were dying of hunger, we decided to start a new charity called "Feed My Children". 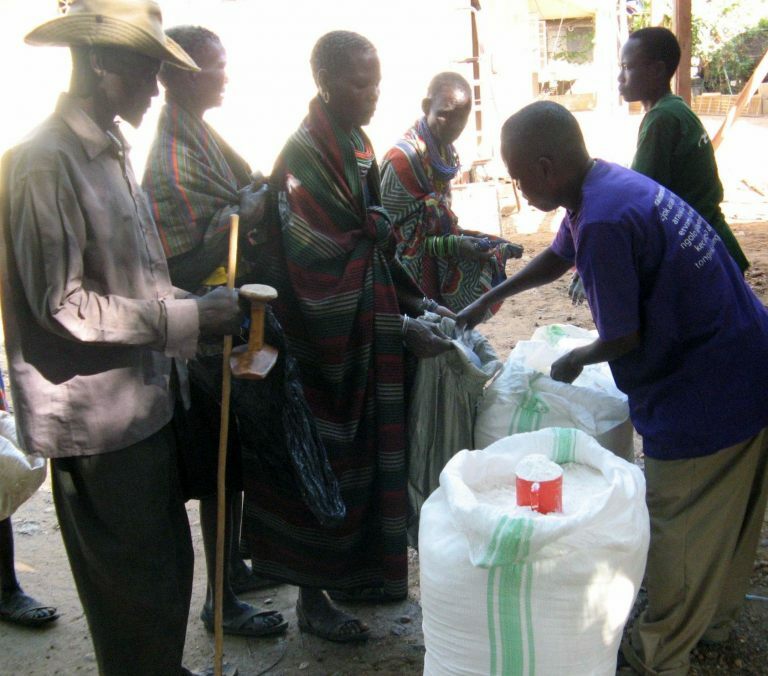 Our charity purchases food every two months and brings it to the Karamoja region to be dispersed by the priest and nuns of the local catholic church. 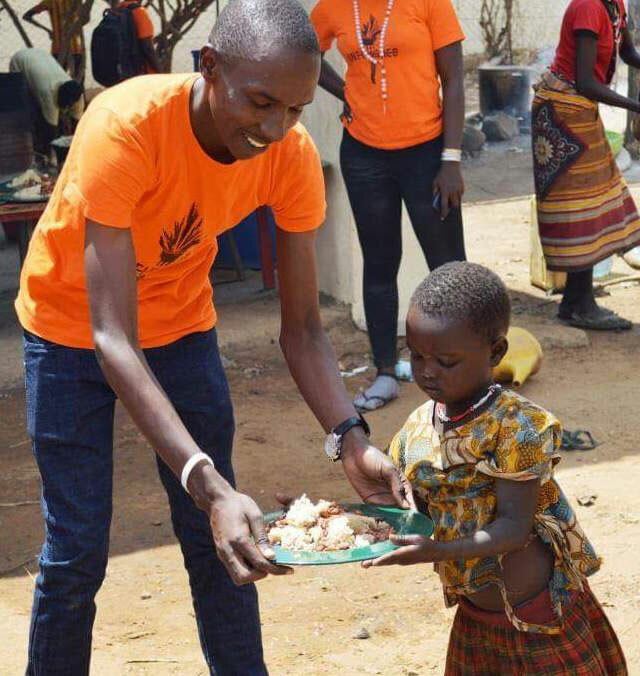 Moses, our charity ambassador in Uganda, runs the distribution and works with a local priest and several nuns to organize the household rations. 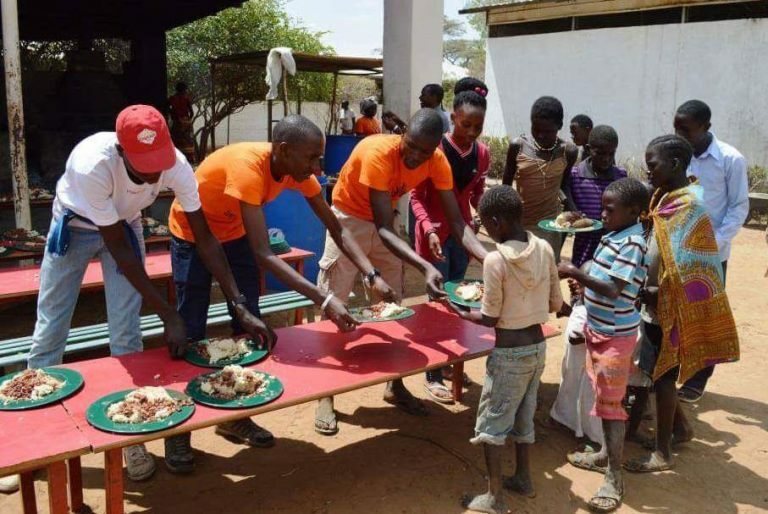 Before we began this charity up to 50 people in each village were dying of hunger now we are down to almost zero! 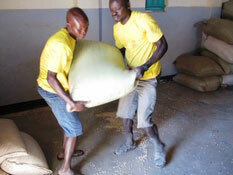 Unlike other parts of Uganda, which have two planting seasons in a year, Karamoja has only one. By around April and May, some households begin to run out of food. Each year, the sisters play an important role by filling the food gap for the most vulnerable. The misssionaries are providing family rations of cereals, pulses, fortified cooking oil and blended foods to improve food consumption and reduce malnutrition. In May of 2017, we decided to contruct our first well. It was finished in July. What joy it has brought to the 400 families it is now serving. It is now January 2019 and we have constructed seven wells in Karamoja and one well in another village in Uganda. The wells have brought fresh water to thousands and have also allowed villagers to begin harvesting crops. The wells cost about $10,000 each and we have to make sure we can continue the feeding program alongside the well construction so our need for donations is quite great. Thank you for each and every donation in advance. 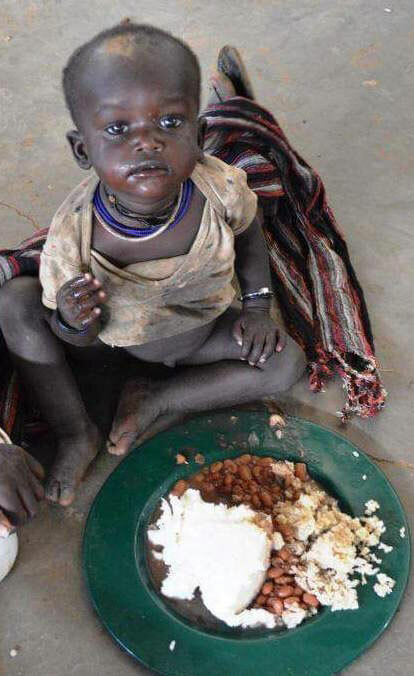 Please donate to these - the poorest of the poor. Even the smallest donation will help tremendously.